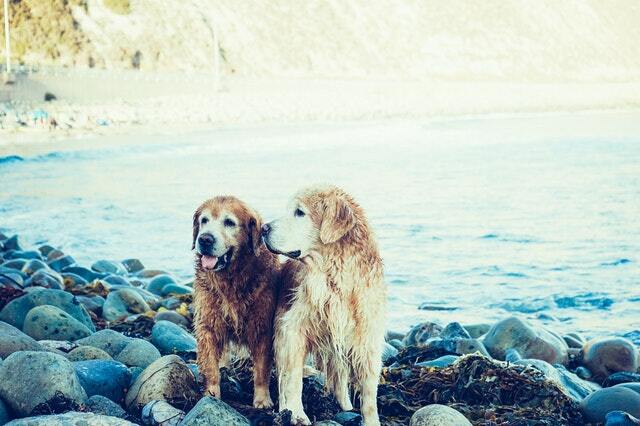 Some people may not understand the appeal of an older dog, but we know that nothing compares to getting to share a good friend’s golden years with them. You’ll definitely notice changes in your dog as he turns grey, but have you seen any changes in yourself? 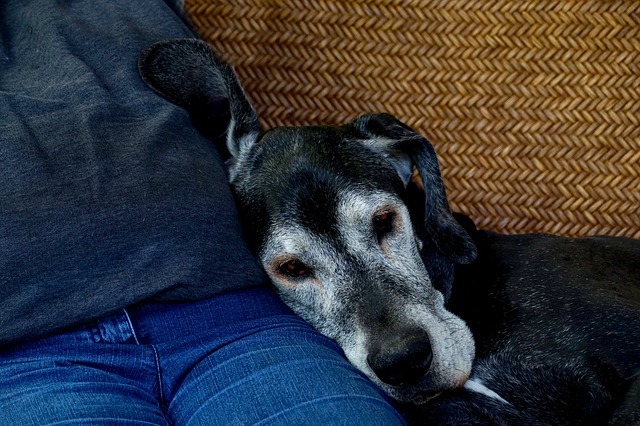 The following may not apply to everyone, but these are some of the ways your life might change as you spend time with a senior dog. All those carefully taught rules that were once etched in stone around your house are quickly forgotten. You may have spent years teaching your dog not to eat “people food” or scolding him when he climbs into your clean laundry, but as he gets older you may find yourself bending or outright breaking your own rules for your senior dog. And after all the loyal companionship and obedience they’ve offered you, what’s a little chicken off your plate now that they’re older? You may be telling your pup now not to even think about begging at dinner, but as he gets older you might even find yourself making him an identical meal! Whereas our puppies always seem to be in a rush to do everything, our senior dogs tend to take their time. Age slows our dogs down in more ways than one, and we learn that we need to adjust to their new pace rather than ask them to keep up with ours. Walks become shorter and slower. Accidents in the house are more likely, but you’d hardly think to complain. Though these aren’t our favorite moments, they’re tiny inconveniences when we get to spend more time with our best friends. Remember waking up in the middle of the night to a wet nose nudging your face? Or wishing your dog would take a nap so you could have one of your own? Those moments will become a memory. 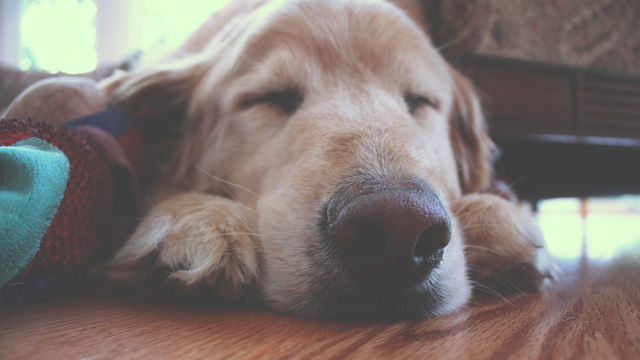 Your older dog will spend most of his golden years in Dreamland. You may be tempted to wake him up for snuggles or play, but it’s best to let him sleep – senior dogs need between 15 and 18 hours of sleep a day. A good bed will become more important than ever. These beds from Pack & Den are ideal for senior dogs, and your purchase from the iHeartDogs store will provide a blanket for a shelter dog in need! 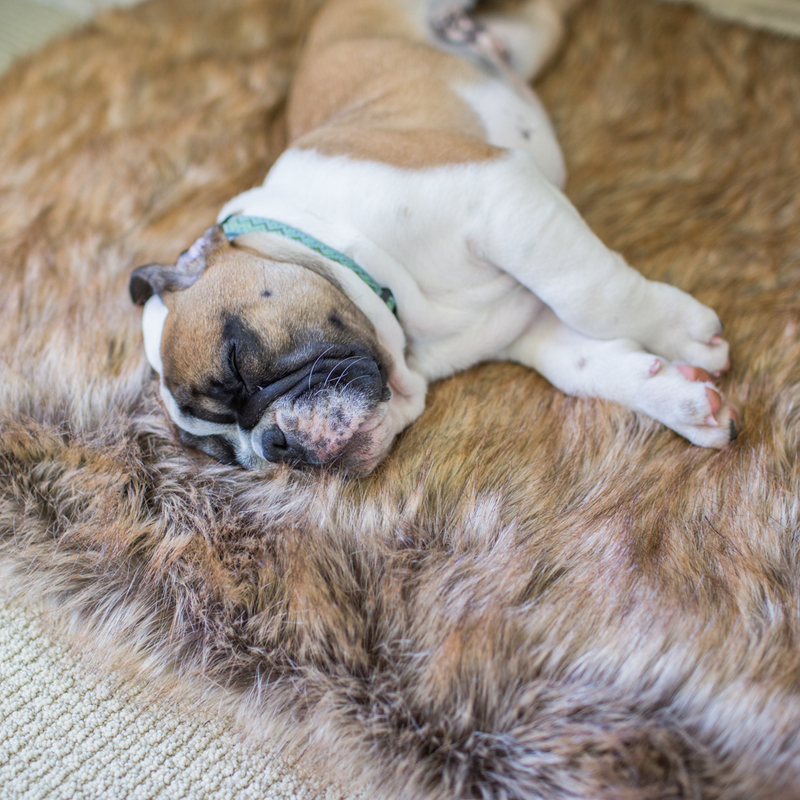 Your dog’s frequent snoozing will make the moments he’s up and active even sweeter. He may not often want to play tug-of-war or fetch, but when he does come drop a ball or rope at your feet it’ll make you feel a little warm and fuzzy. It’s in those moments that you catch a glimpse of the puppy still there, hiding behind the grey. Watching your dog age isn’t easy. Older dogs may lose the use of their senses, some suffer from dementia, inappetence and incontinence. 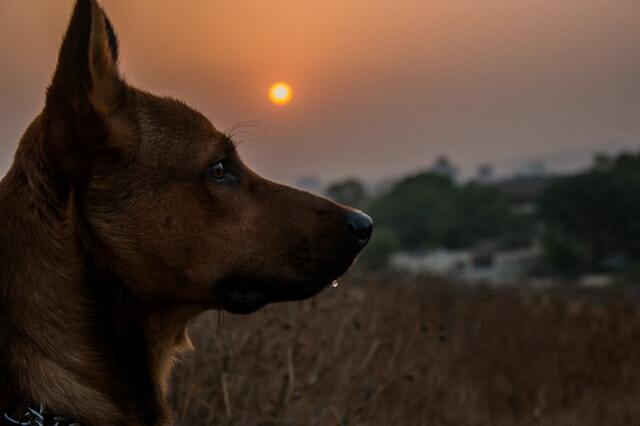 It can be painful, but your dog’s later years give you some of the most precious moments you’ll ever experience in your life and memories that will last forever. You’ll never want to say goodbye, but when you do it’ll be because you loved your dog more than you could have imagined, and you both knew the time had come. Even after your senior dog has left, you’ll keep him close to your heart, and know that you’ll see him again. There are several ways to remember and honor your dog who has crossed the bridge. Senior dogs often have a hard time finding homes, so check your local shelter if you’re interested in sharing your home with another older dog. You should also consider Fospice if you’d like to help a senior dog spend his last days feeling loved before he goes to the Rainbow Bridge.